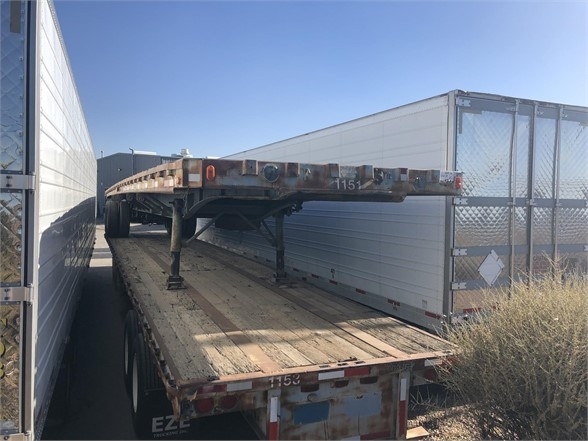 Please contact me regarding the 1987 Dorsey 48' STEEL FLATBED, WOOD DECK, CLOSED TANDEM SPRING - Stock# UE5876 for sale at TruckerToTrucker.com. Take a look at this 1987 Dorsey 48' STEEL FLATBED, WOOD DECK, CLOSED TANDEM SPRING. It is Stock# UE5876 at TruckerToTrucker.com.